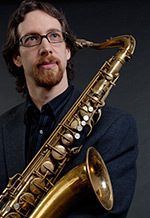 recordings include jazz album Torsion (2010), along with classical albums Quiet City (2011) which features Aaron Copland’s restored chamber version of Quiet City from the unpublished manuscript, and Apotheosis of the Saxophone (2008). 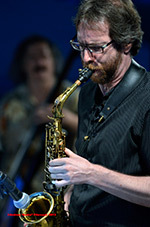 Brellochs is Chair of the Music Certificate Program at Dutchess Community College in Poughkeepsie, New York. He earned a doctorate in music from Rutgers University, and degrees from New York University and Ithaca College.